A South Florida doctor is under arrest, accused of drugging a woman's drink. BOCA RATON, Fla. — A South Florida doctor is under arrest, accused of drugging a woman's drink. According to Boca Raton police, a customer said she saw Mircea Morariu pour a powder-like substance into a woman's drink while she was in the bathroom at Ouzo Bay, a restaurant at 201 Plaza Real, on Sept. 10. When that woman returned, she consumed the drink, according to police. Officers said they made contact with Morariu as he left a bathroom, and he denied pouring anything in the woman's drink. Police said they found a clear plastic bag containing a white powder residue in a trash can in the men's bathroom. They said tests showed the bag contained Zolpidem and Alprazolam. According to a toxicology report, the combination of alcohol, Alprazolam, and Zolpidem would likely cause one to become sleepy and possibly unconscious. Police said the woman told them she's known Morariu for almost 20 years and they met to have drinks. She said that after returning from the bathroom, Morariu pushed her drink toward her and told her he wanted her to finish it, according to police. Morariu is now facing a charge of Poisoning Food/Water with Intent to Kill or Injury. 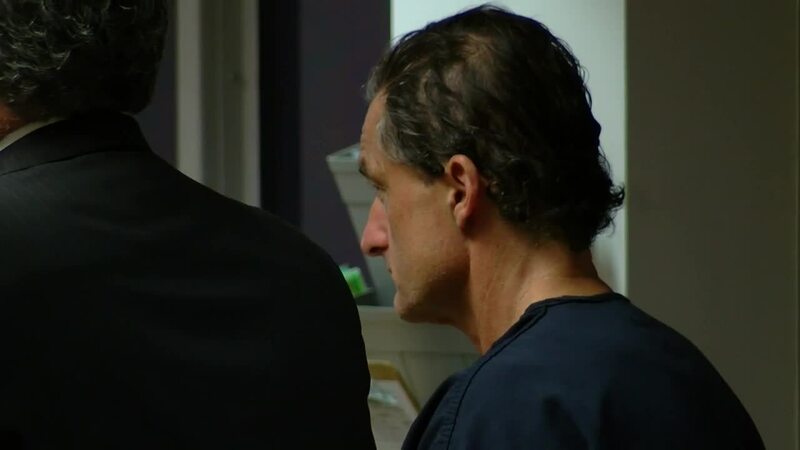 In court on Tuesday, a judge ordered Morariu not to have any contact with the alleged victim. Morariu will be released to enter an in-patient drug and alcohol treatment program. Morariu is a neurologist with the Florida Neurological Center in Delray Beach. The office did not comment on his arrest.